This is a pretty significant update, in my view. It is a likely result of the meditation efforts Cobra has encouraged as well as our efforts the last few days at the Solar Portal on Maui. Many are collaborating here. There are two links that point to a possible significant disruption in 3D services as things are “transitioned”. We’ll see about that. Cobra points out two links that may be of interest: Link 1; Link 2. “After our Key to freedom meditation, the planetary liberation process accelerates. 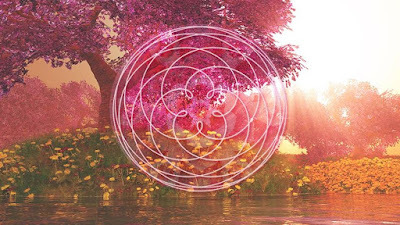 Light Forces have requested that as many physical Sisterhood of the Rose groups that meet regularly one a week are created on the surface of the planet to ease our transition into the Event. 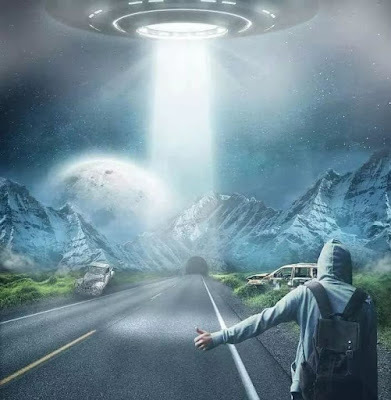 “This practically means that spy satellites now send images and data that the Light Forces want them to be sent… This also practically means that one aspect of quarantine Earth control mechanism has been taken down. This practically means that spy satellites now send images and data that the Light Forces want them to be sent. Light Forces have communicated that “sometimes the telecommunications and sigint equipment will not obey known laws of physics”. This also practically means that one aspect of quarantine Earth control mechanism has been taken down.